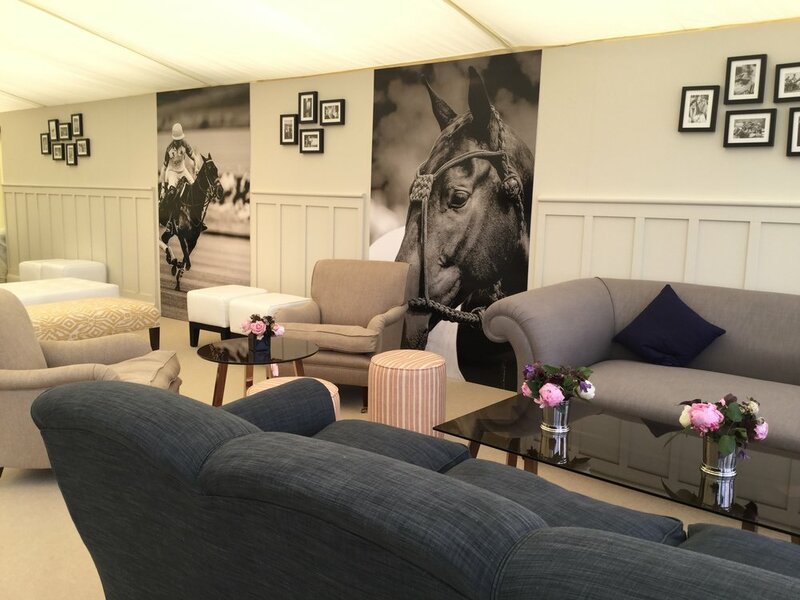 We have been privileged to provide corporate marquee hire at a range of venues across the UK and Channel Islands. Whether the focus is an exhibition, product launch or a sporting events, our experienced and passionate team will work closely with you to design a solution that exceeds your expectations. 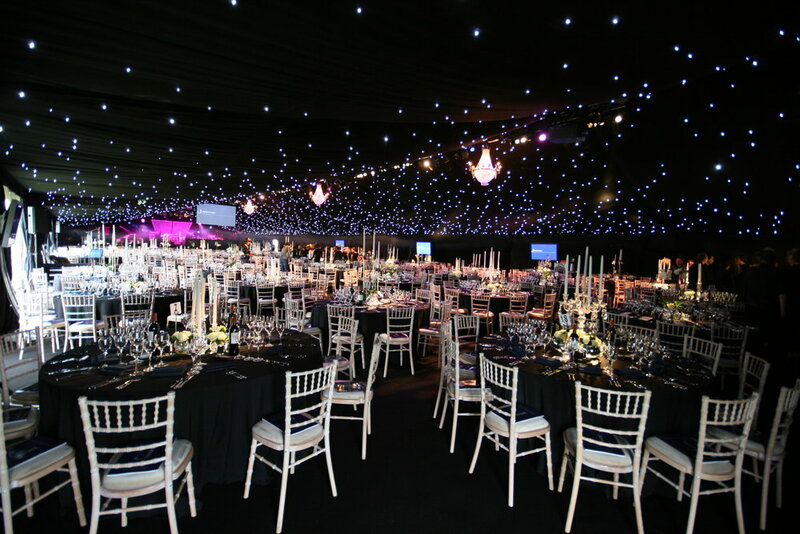 Whatever the size and complexity of your event, we offer a variety of marquee styles to create a stunning space, from contemporary Clearspan Marquees and Stretch Tents, to more traditional Pole Marquees. We can assist with lighting, furniture, branding and everything in between, to help create a stress-free experience. 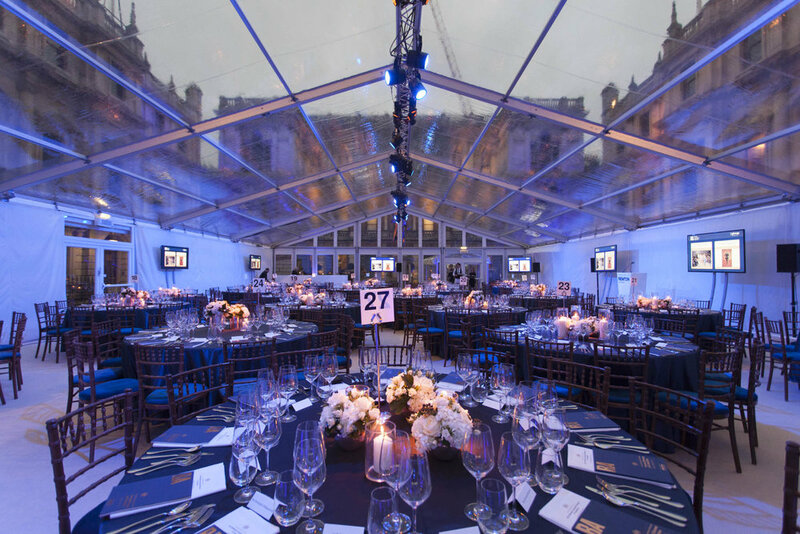 Take a look at our Corporate Case Study to see how we created a luxury dining marquee for a prestigious fundraising event in London.